This summer a team of library staff undertook a massive shifting project in order to integrate our print serials with the rest of our book collection. The purpose of this project was to create more space in the library for students, create more space for our collection, and to make our print collection more accessible. 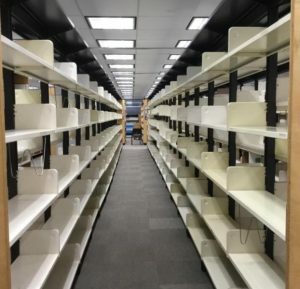 A total of 515,946 books were moved in the course of these project, and 20,828 shelves were cleaned to make the library a more pleasant and welcoming space. If you are a frequent visitor to the library stacks, you may notice that things are not where they used to be, and that a lot of books have changed floors. We have updated our catalogue, signage in the stacks, and signage in the elevator to reflect all of the changes that were made during this shift. A big, huge thank you goes out to all of the staff that were involved in this important project. 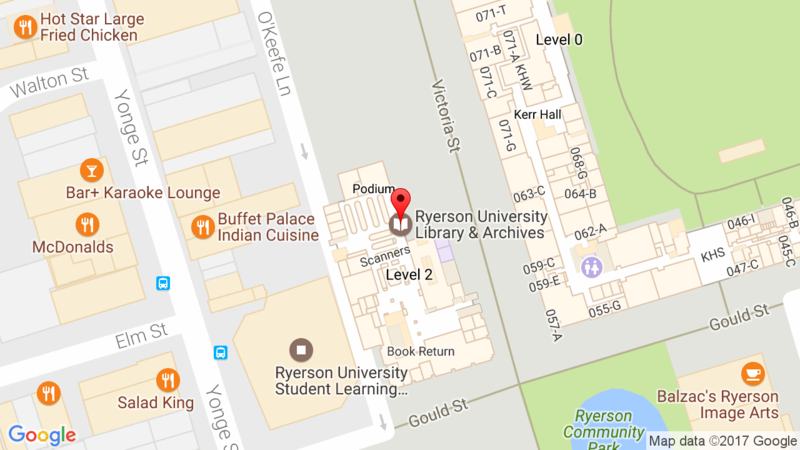 Drop by the library when you get a chance and see how our space has improved!